I’ve been on the search for a new shampoo and conditioner for normal hair for a while now. So many brands concentrate on dry and damaged, or volume boosting that us normal heads are often using a shampoo that is too cleansing, or a conditioner that is too heavy for our hair. As the weather changes, it’s important to make sure your haircare routine is up to protecting your hair not just from the winter winds and rain, but the drying effect from central heating. When Garnier Ultimate Blends The Shine Revitaliser* arrived on my doorstep with the promise of no parabens, and boosting vitality I had to give it a go! The Ultimate Blends range, made up of six blends tailored to particular hair needs launched in 2014 offers help for any hair type – from dry to dull, frizzy, coloured, split ends, and of course normal. The ingredients used in the shampoo and conditioner are known as natural agents to boost shine. Mediterranean Lemon extracts along with Chinese Green Tea help bring hair back to its best. I’ve found my hair feels clean, and fresh. I tend to use conditioner every wash, on mid lengths and ends, rather than alternating as I usually do as the Ultimate Blends did dry my hair a little. I'd recommend for ladies and gents who find their hair a little oily, those with dry or frizzy hair, try out The Sleek Restorer products in the range. The Shine Revitaliser has a really fresh smell, and leaves a slight scent on my hair. Even with commuting into London, I find my hair is still feeling good at the end of the day. There is also a Revitalising Dry Shampoo available for a quick boost in between washes. 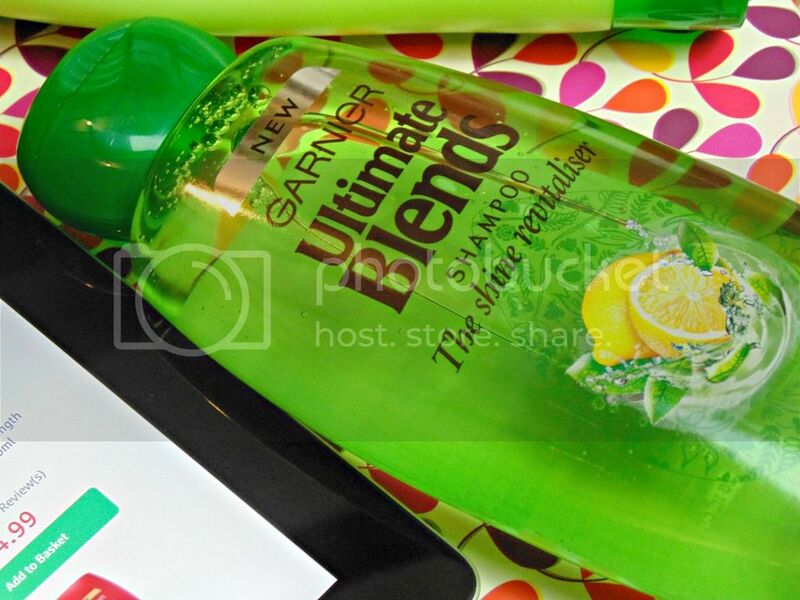 Value for money, the Garnier Ultimate Blends comes out top. You can pick up the shampoo and conditioner for under a fiver on the Allcures website at the moment. For a 400ml size bottle that’s not bad at all! It’s definitely worth looking on the Allcures website for beauty buys, there are a lot of big brands at very low prices – along with medicines and other bits you might need to buy. Garnier never did suit my hair until I tried this. LOVED READING! THANKS FOR SHARING! !